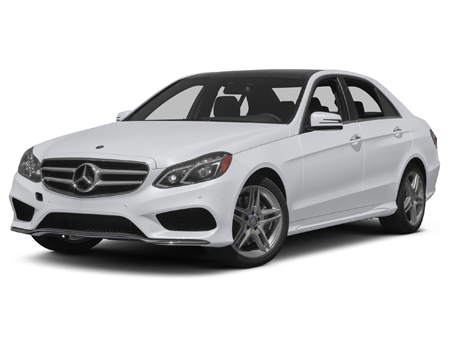 Mobility goes all the more electrifying with the well-sculpted heir of the prestigious German automaker Mercedes-Benz titled as Mercedes-Benz E-Class. The car is a mid-size luxury car, that marks its birth in the year 1993. The car comes in various engine and body styles. Being in its fifth generation the car is available in its Saloon and Cabriolet body styles for the Indian market. Grace and functionality together fetches the saloon an elegant face. The expressive 2-slat grille design and the new distinctive headlamps constitute the appealing front face of the car. The spectacular 17-inch and 18-inch alloy wheels of the car feature a stable driving experience. The extravagant and courtly look of the car is defined by its precise dimensions scheme hat reads - 4879 x 1854 x 1474 (L x W x H) and a long wheelbase of 2874mm. What to opt for: For the dynamic saloon the exterior parts (headlights, bumpers, windshield, etc.) should be insured along with the added accessories. The total parts insurance is suggested for the car. From luxury to intuitiveness the interiors of the car avails you of every possible inch of comfort. The ergonomically crafted cockpit features a well-configured infotainment system with large LCD display. The comfort featured by the car is perceptible in the form of the leather-wrapped seats and Thermatic automatic air conditioner. The optional two 17.8cm TFT LCD screens and the optional Harmon Kardon Logic7 Sound system craft the entertainment system of the car. The decent cargo volume of 450 litres lets you carry your luggage along with you. technology and high-end safety features and so the car is suggested to be covered under driver cover. Theft insurance can be readily missed owing to the dependable anti-theft system. The extravagant saloon owing to its desirable performance characteristics and similar price range is often compared to the BMW 5 Series and the Audi A6. The saloon comes with a high price and high maintenance and for it total damage insurance cover should be opted.